The Best Shark Dive in the World! 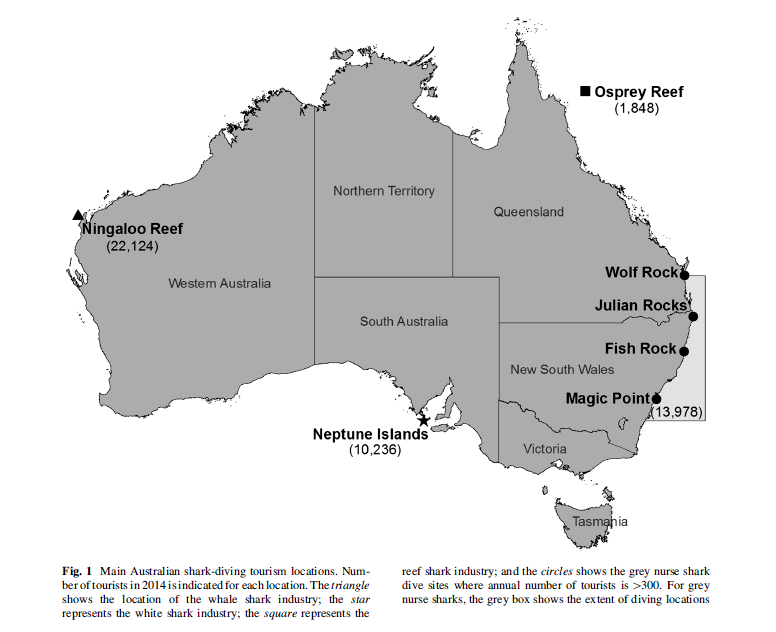 : The economic Value of Shark-Diving Tourism in Australia! The economic Value of Shark-Diving Tourism in Australia! From the paper - click for detail. 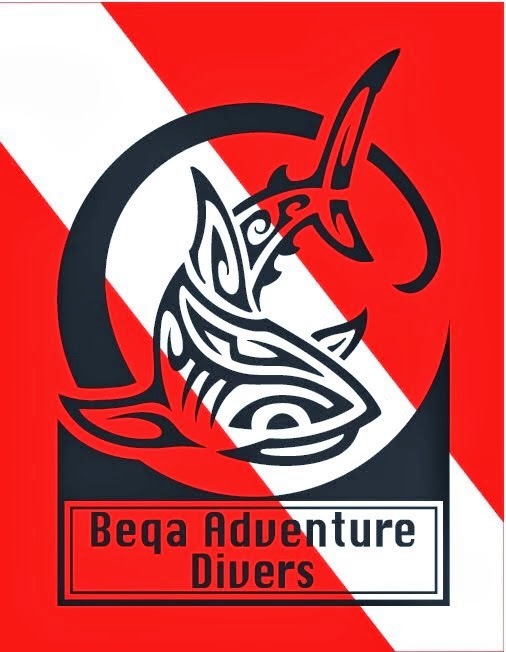 So, in 2014, Shark diving in Australia was worth 25.5m. This compares to 42.2m for Fiji, 18m for Palau or a whopping 109m for the Bahamas - or maybe not quite as this paper only looks at direct expenditures. This also compares to the value of 2.2 bn dollars attributed to Australia's dive-related spending for marine tourism. Frankly, I'm not terribly impressed. Considering the size of Australia's tourism industry but also, the sheer potential bearing in mind Australia's enormous coastline and wide array of marine habitats, and its large number of Elasmobranchs, this is really just a pittance. But it is what it is - and if I were to venture an explanation (which I am not), I would certainly want to explore the effects of Australia's Shark attack phobia but very much also that of its stifling regulatory framework.